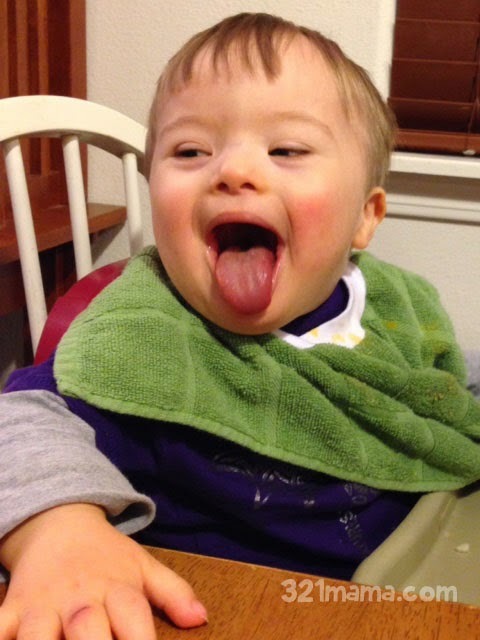 When I found out Cade would have Down syndrome, I was alternately relieved and absolutely crushed. Relieved because I knew he would survive. I had worried that he might have T13 or T18, both generally fatal at birth, so T21 was a huge relief. 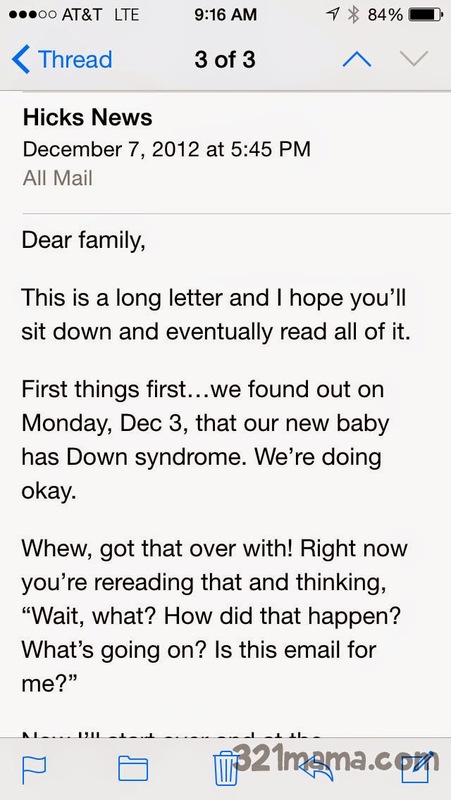 But I was also crushed because very few people actually hope their baby will be born with a disability. I grieved for us and for him. Life would be harder, and I didn't know if we were ready for that. Before I bury the headline, here's the crux of my blog post...yesterday was our two-year anniversary of receiving the diagnosis. I didn't think of it once all day. Not even once. It completely slipped my mind until this morning. And today, I realized that time and experience are healing. Two years ago today I was crushed, obliterated, wiped out. I spent a lot of the day crying. And I didn't spend much of the night sleeping. It seems silly now, in hindsight, but that was a dark time for me. Sometimes during the darkest part of the night, I wondered if miscarriage would be easier. It really didn't take too long and I was in a much better frame of mind. But the heartsick feelings of that day have stuck around some. Last year at this time I was too overwhelmed with leftover emotion to write any blog posts. In fact, it set off 6 months of writer's block! And this year, I forgot all about it! What a refreshing feeling.